In his book "The Originals", Arnold Rypens professes that this number is derived from "When You Were Sweet Sixteen" from the 1938 film "Little Miss Broadway". 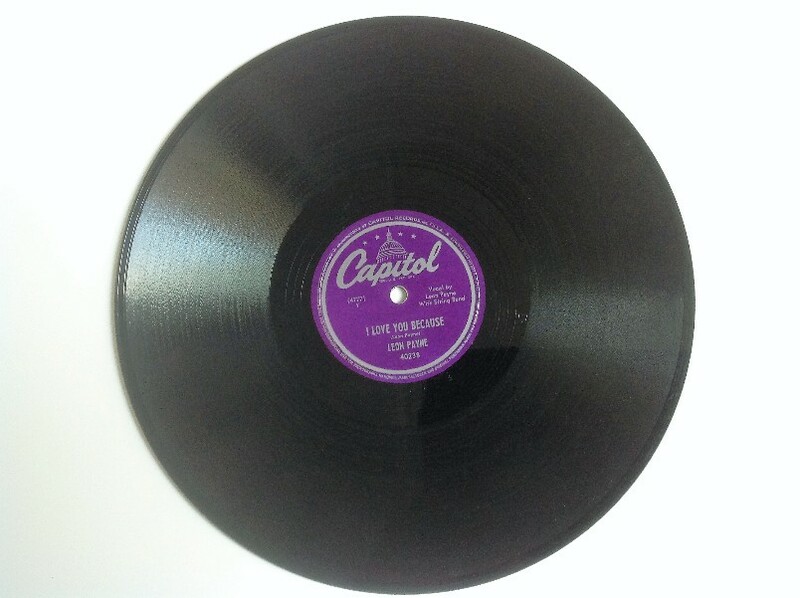 Whatever the truth of this proposition, the song "I Love You Because" was written and first recorded by blind Texas hillbilly singer Leon Payne, who had a hit with it on Capitol in 1949, and reaching number 1 on the country jockey chart for two weeks starting 14 January, 1950. According to Payne's widow in "Sing Your Heart Out, Country Boy," by Dorothy Horstman, "Leon said he wrote the song for me." Payne later covered Elvis's adaption of "My Baby Left Me" under the name Rock Rogers. most of all I love you cause you're you. most of all I love you 'cause you're you.